At the age of 6 years old, Lillian was left an orphan after the death of both of her parents. Her father died of HIV/AIDS complications in 2013 and afterward she and her four siblings lived with their mother, who was also HIV positive. Their mother was sick and weak and unable to work or to provide for her children. None of the children went to school and they often went hungry. When they fell sick, there was no way their mother could afford treatment for them. Lillian remembers that one day her mother disappeared for two days and then the children received news that she had died. The four children spent the next few days completely alone and hungry, while they tried to understand what had happened. A neighbor came to their rescue when she heard them crying loudly for days on end. She took them to the hospital for treatment and provided food for them, but she could not provide for long as she was also in deep poverty. 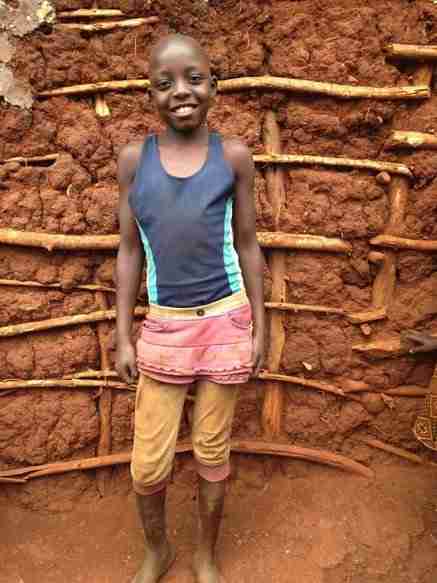 She found a relative of the children and left them with her in the slums of Masese. Unfortunately, the aunt that they were left with is also HIV positive and has problems with her marriage. She is not able to support her own children, let alone Lillian and her siblings. The children are viewed as a burden she was not prepared to take on and so they were often left on their own. 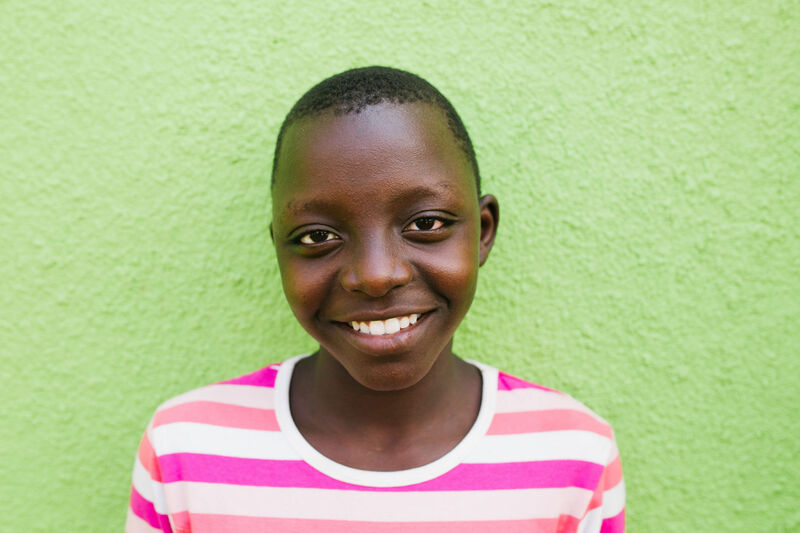 Lillian was not attending school, had nowhere to sleep and most often had nothing to eat. In 2017, Lillian was rescued by The Peace for Paul Foundation and thanks to her sponsor, she will live in a safe home where she will have all of her needs met. She will know family, love and stability and she will have the chance to attend school and look toward her future with hope. She will also have the opportunity to maintain a relationship with her aunt and with her siblings as she grows up.